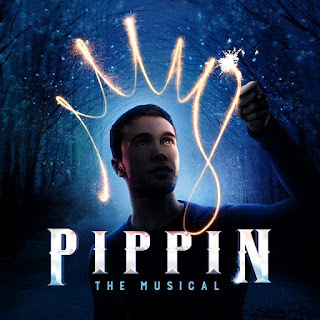 The award-winning musical Pippin will be the next collaboration between Manchester’s Hope Mill Theatre and Aria Entertainment running from Friday 25 August to Saturday 23 September in the 150-seater Ancoats venue. Casting details to follow. The five-storey Grade II listed mill has won numerous awards and two of the previous productions, Hair and Yank!, are receiving London transfers. The Tony Award-winning Pippin, directed by Jonathan O’Boyle and co-produced by Guy James, tells the story of a young prince, the heir to a throne, and his journey to find meaning in life – only to discover true happiness is more complicated than he thought. 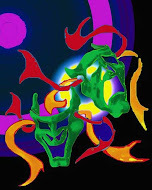 The musical has a book by Roger O. Hirson and a score by composer Stephen Schwartz (Wicked).